229 Greensway Ave.- Kingsview Park | Nesbitt Property Management Inc.
Lovely single family home steps from NCC parklands and Rideau River in walking distance to shops and restaurants on Beechwood. 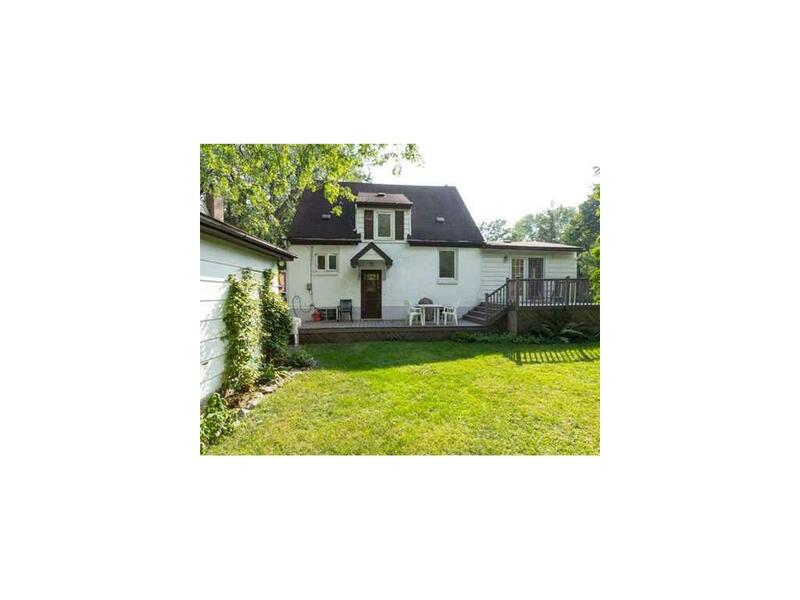 This home is located on a very nice tree lined street in Kingsview Park area. Great home for entertaining with large family room that leads to deck to large oversized yard.